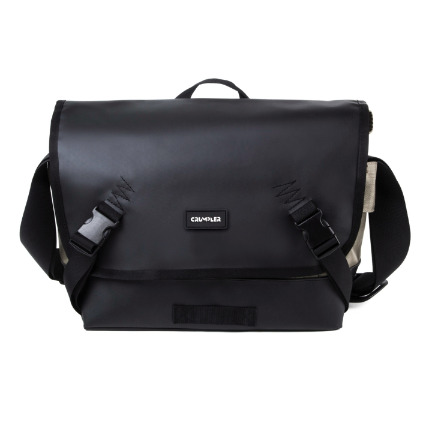 The Muli 4500 is a camera sling bag made from robust matt tarpaulin and 1000d Chicken Tex™ Nylon with space for up to a 10” tablet (iPad). Your SLR camera and lenses will be right at home with the internal dividers and padding plus kept safe from the rain with the tarp main flap. The Muli 8000 is made of sturdy matte tarpaulin and 1000d Chicken Tex ™ nylon with space for 7.9 "tablet (iPad mini) and 15" laptop. Your SLR camera and lens wants to be at home with the internal dividers and padding plus kept safe from the rain with the tarp main flap.